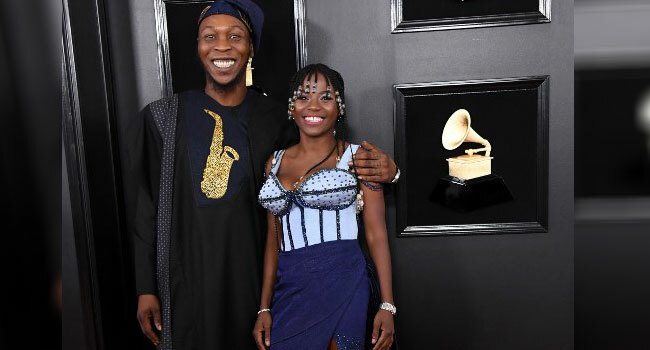 Afrobeat maestro, Seun Kuti, failed to win in his first attempt at the Grammys, losing the award to Soweto Gospel Choir from South Africa. Seun was nominated for the world music category. 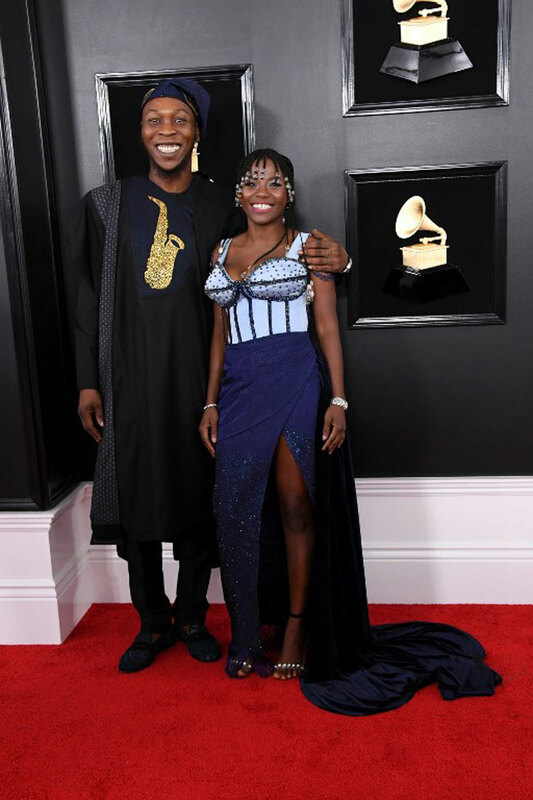 The 36-year-old son of Afrobeat Legend, Fela Anikulapo Kuti, lost to the South African choir which had previously won twice. Soweto Gospel Choir’s winning album is titled ‘Freedom’, it is part of the group’s tribute to the 100 Years of Mandela celebrations. Seun also failed to perform at the prelude event before the main ceremony. He, however, attended the gala with his partner, Yetunde George Ademuluyi.